Relish an authentic Australian country experience. Get in-touch with your inner farmer. Let your family enjoy the freedom of a free-range country life. Taste food how it was meant to taste. And delight in being part of the process. Wide-open spaces, warm country welcomes, real home-grown food and a comfortable place to lay your head at the end of a fun-filled day. 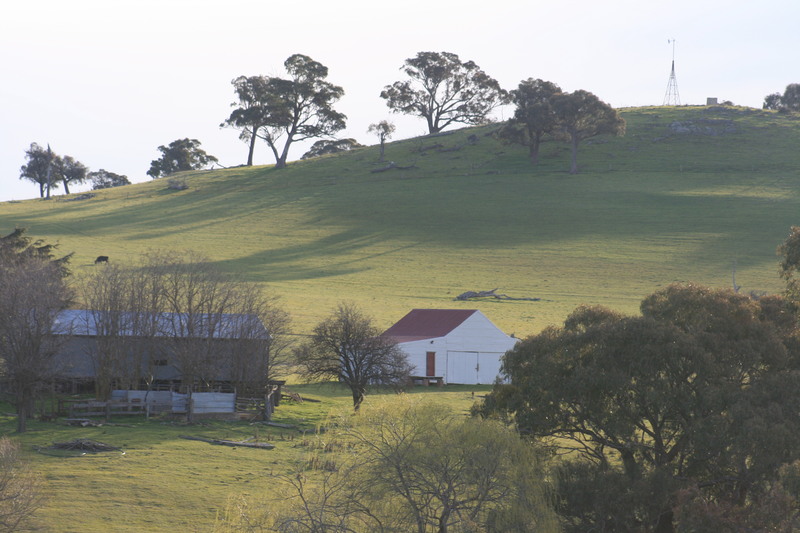 Located in the heart of the Central Tablelands of NSW near Mandurama, Dairy Park, is a 1,100ha working sheep and cattle farm providing a diverse range of accommodation including an authentic rural experience farm-stay, eco accommodation and a self-contained getaway. 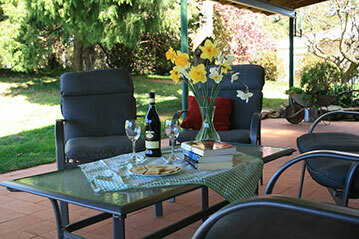 Dairy Park provides a range of accommodation, allowing you to experience the pleasures of rural life and surrounds. 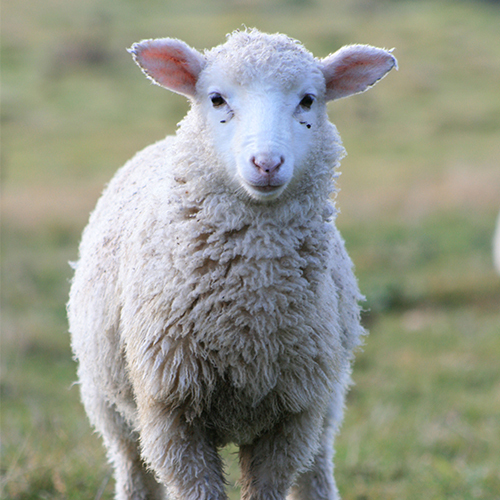 Dairy Park is a 1,100ha sheep and cattle farm situated in the Central Tablelands of New South Wales, Australia, and (approx. 3.5 hours from Sydney) near the town of Mandurama. The farm is home to Grant and Liz Molloy and their family. Grant is a 5th generation farmer on Dairy Park and the boys are the 6th generation. The property has been in the family since the 1820’s. We are delighted to have the most amazing guests from all over Australia and the world. Angelika, Michael & Caro, Germany. 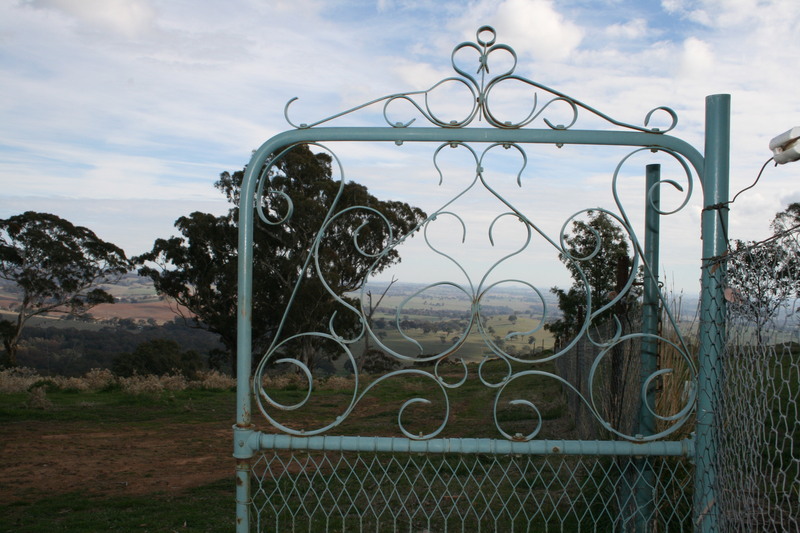 The Perfect Base to Explore the Central Tablelands, West and Beyond! 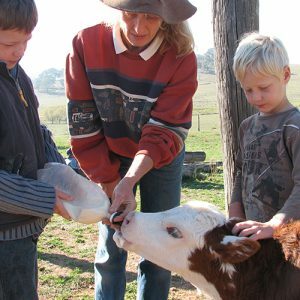 With horses, working dogs, hens and two pet dogs – there is always an animal at Dairy Park in need of a friendly pat or a bucket of feed. Kangaroos, echidnas, goannas, and emus roam the property as well as a wide variety of bird life. To confirm your reservation, payment of a deposit of 50% of the cost for the full stay, is required when making your booking. Deposits can be made by direct deposit, or major credit card. Final payments can be made by cash or major credit card. Please leave accommodation in a clean and tidy condition. An extra fee of $75.00 may be charged if it is left in an untidy state. A full refund less a $20 administration fee will be made if cancellations are received in writing 30 days prior to your arrival date. No refunds will be made if cancellations are made within 30 days of your arrival date and the accommodation cannot be rebooked. 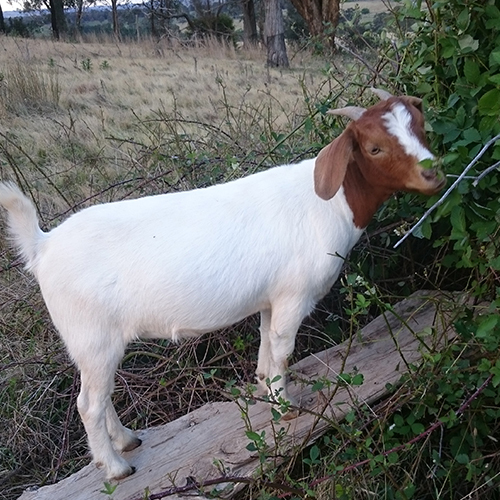 Sorry, as this is a working farm, we do not allow guests to bring their pets. Local boarding kennels available in Bathurst, Orange and Blayney. Contact us for further details. Smoking is not permitted in the accommodation or in farm vehicles. Food for lunch and dinner – continental breakfast provided. Dairy Park is at 900 meters above sea level. Nights can be fresh so a jumper or coat may be required. 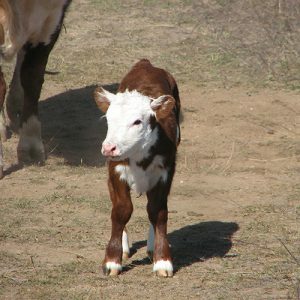 Shoes or boots should be worn on the farm. Long pants should be worn while on farm activities. Older clothes are recommended as you may get dirty and bring a hat. Please call or email us for all bookings or to enquire about the availability of our accommodation. We look forward to hearing from you.